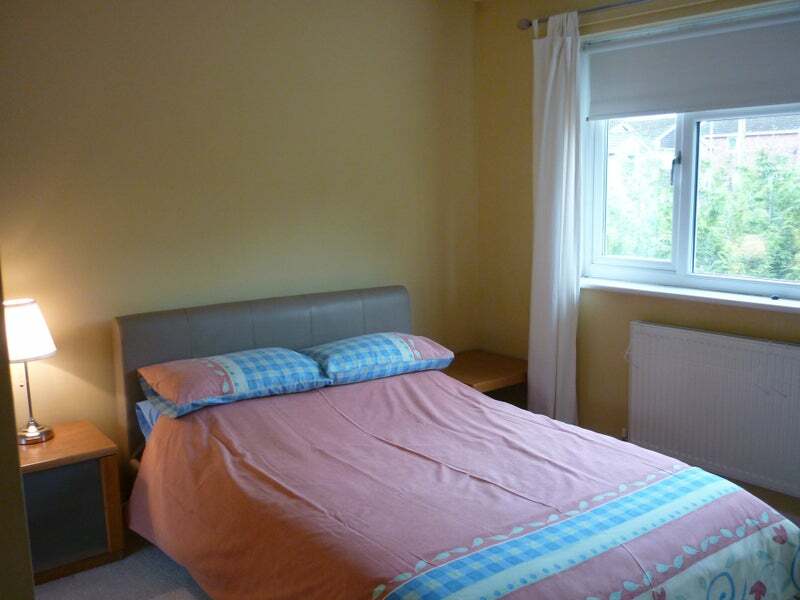 Beautiful Rooms with ****ALL BILLS INCLUDED**** in a shared house. A friendly professional well maintained house with easy access to Cardiff and Royal Glamorgan hospital.  bedrooms all furnished with double bed, wardrobe, chest of 4 drawers, bedside table, mirror, bedside lamp, TV point, thermostats on all radiators. 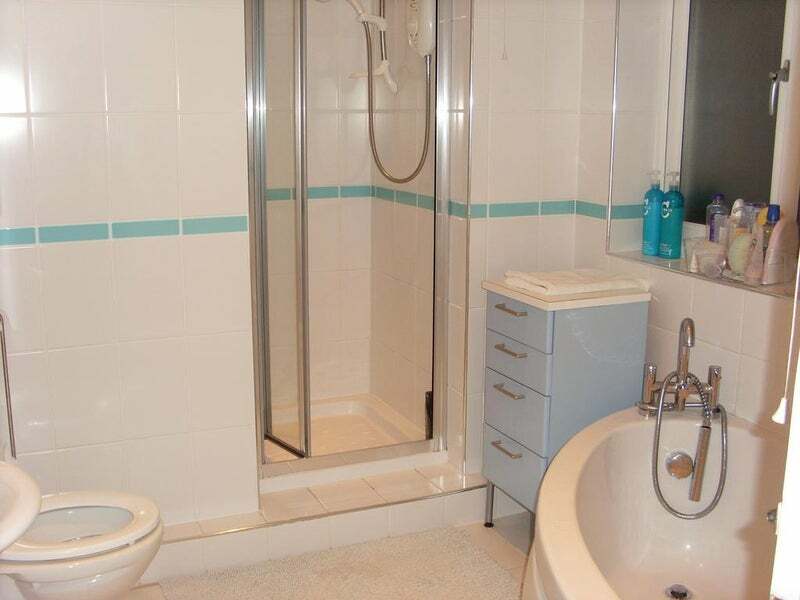  Modern bathroom with corner bath, shower cubicle & separate toilet. 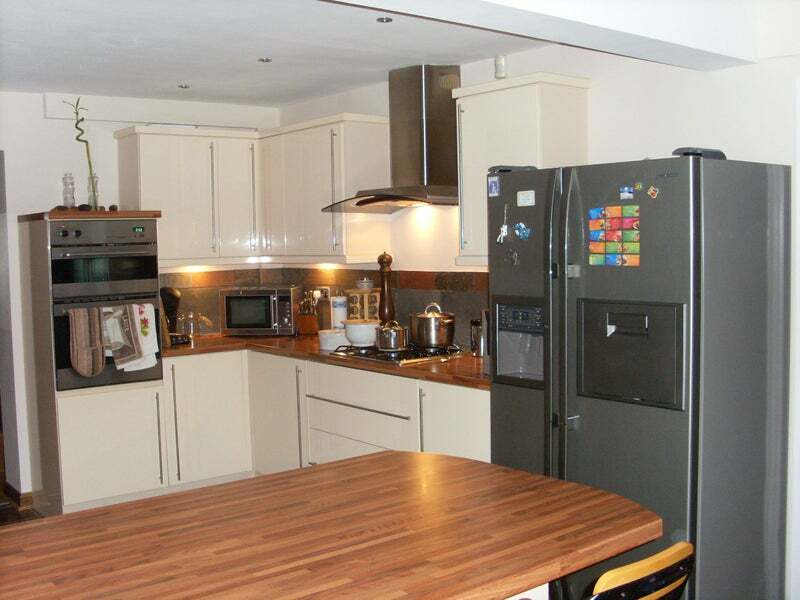  Large kitchen with all appliances including dish washer, microwave, fridge/freezers, washing machine and tumble dryer. 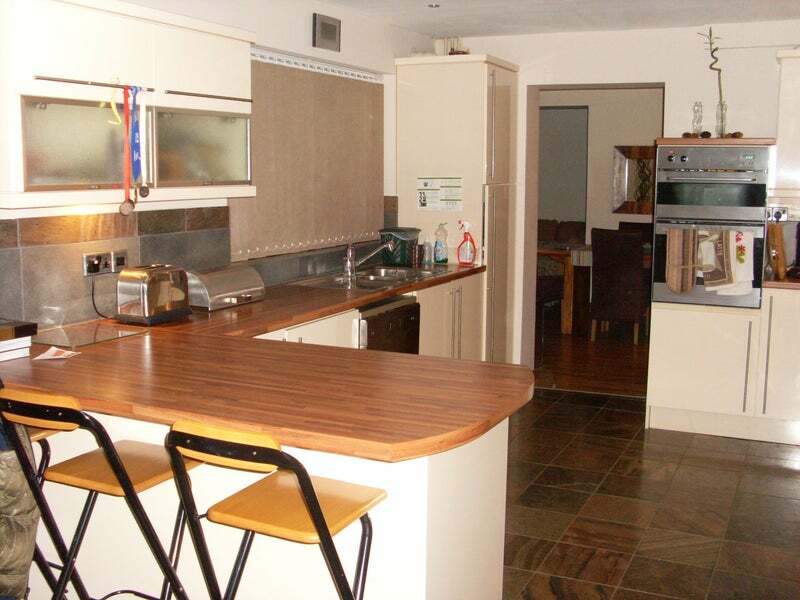 Open plan to diner with table and chairs, TV, DVD, Freeview. Doors to patio and very large private garden.  We also have a weekly cleaning service for communal areas plus garden maintenance included.  We provide toilet rolls, fairy liquid, dishwasher tablets, t-towels, dishcloths, hand soap. 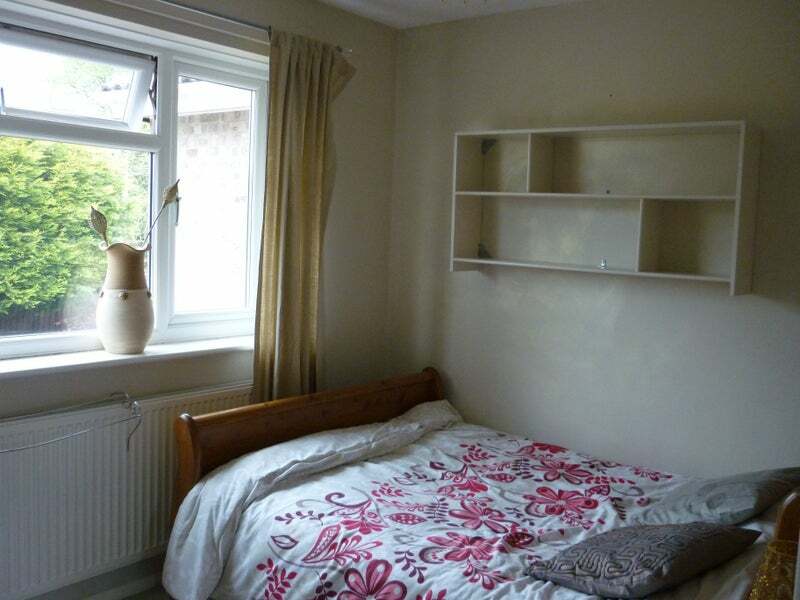 Beautiful Rooms and lovely shared house - must be seen. Professional, working people and post grads welcome, non-smoking inside house but smoking area outside. Rooms available long term from £100 per week - this includes bills, wireless broadband and weekly cleaning of communal areas. We can reduce the rent by £5.00 per night if not staying on Friday and Saturday. For example: A Monday-Friday stay = £10.00 rent reduction per week. We can provide bedding and fresh bed linen for £15.00. We can then launder it for £8.00. 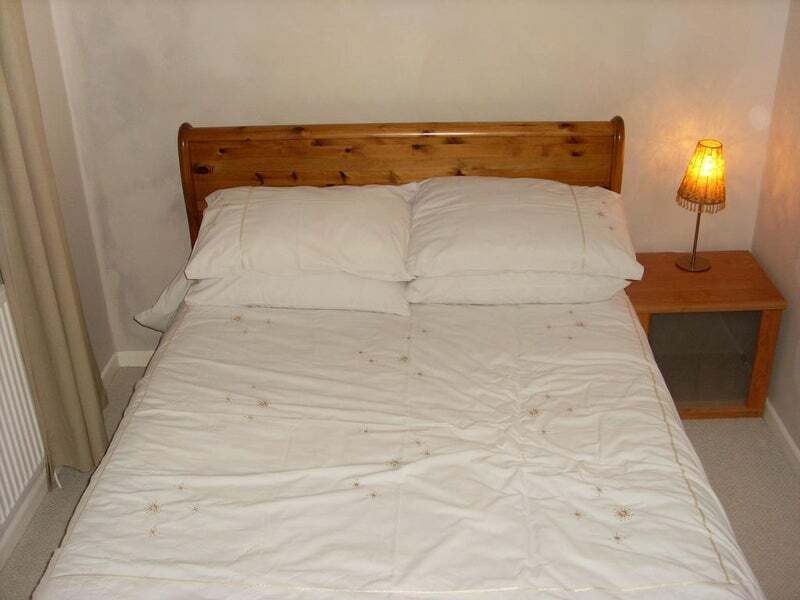 Rooms available short term - less than 2 weeks: £28.00 per night per person including fresh bed linen & towels. We specialise in short & long term lets. Let me know if you would like to arrange a viewing.